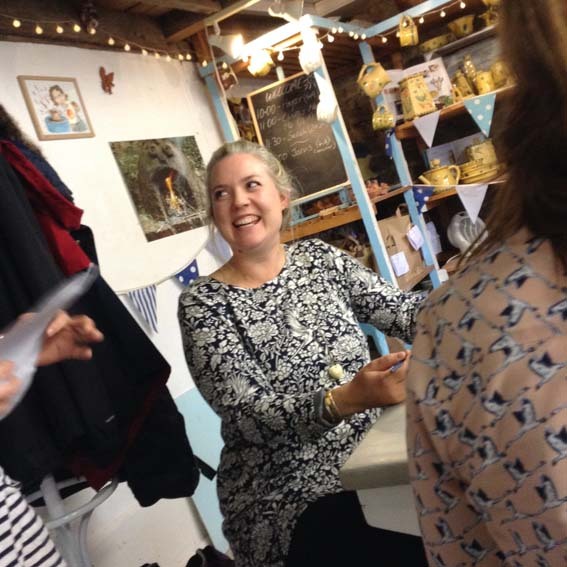 We are fortunate to be able to offer our creative hens the choice of two versatile artist studio spaces in which to hold their party celebrations. 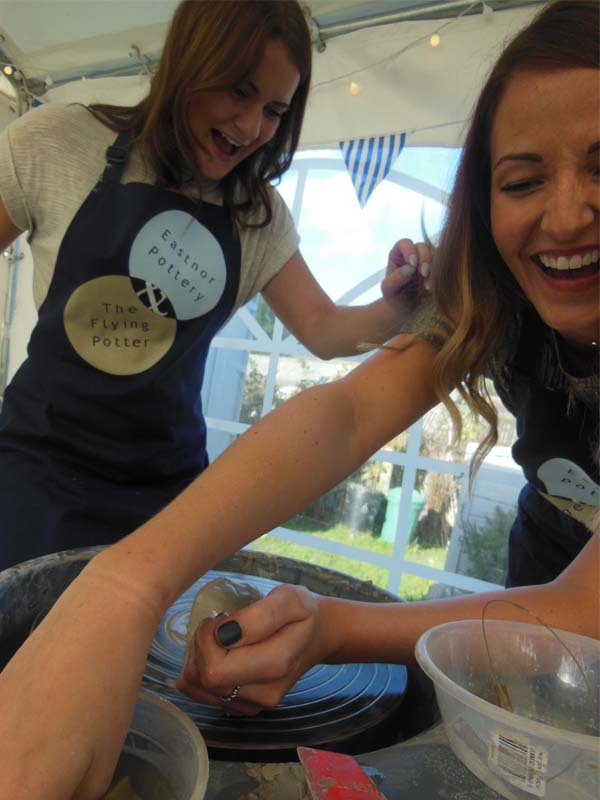 The main studio boasting x8 potter’s wheels is popular with groups of girls choosing to wrestle with spinning mud and flying clay! 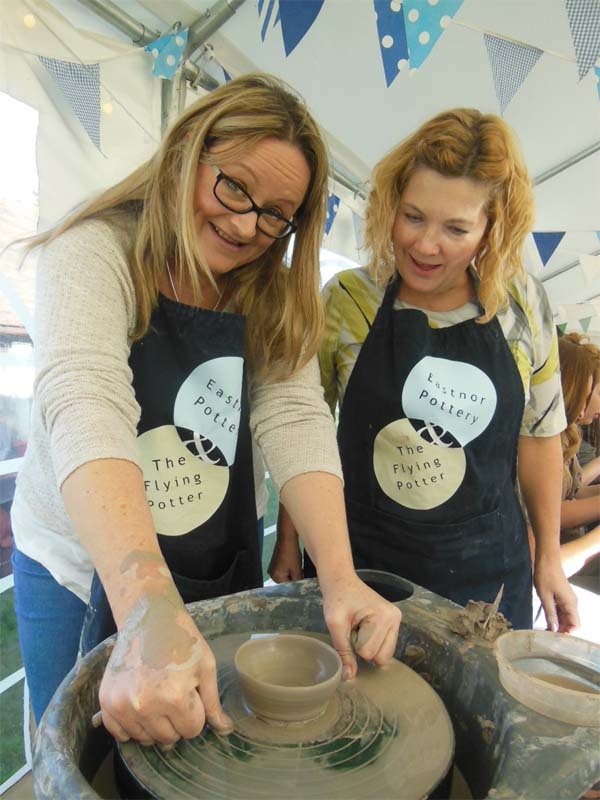 If participants are looking to make and paint a clay sculpture or model a coil pot creation, the potter’s wheels can be swapped for workbenches and stools giving ample table top space for their clay creations. Claire and her friends made full use of the furniture to produce an impressive array of coil pot goblets and pottery jugs. Alternatively, some of our larger parties opt for the delightful ‘Bake Off’ ambience of The Potting Tent marquee on the Pottery lawn. 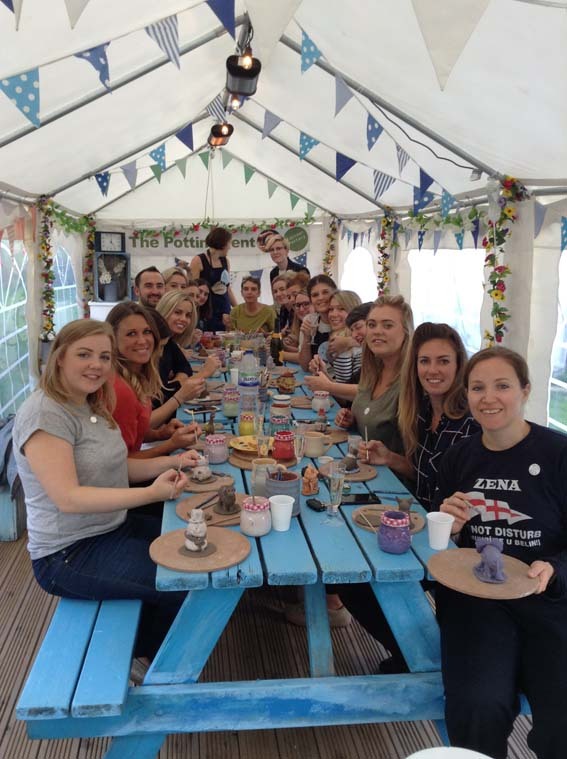 Kitty’s hens, 22 in all, settled in for a morning of clay modeling, Prosecco tippling hen party fun. There was even time for each of the participants to make a pot on the potter’s wheel…and perform a hearty rendition of the potter’s wheel national anthem! 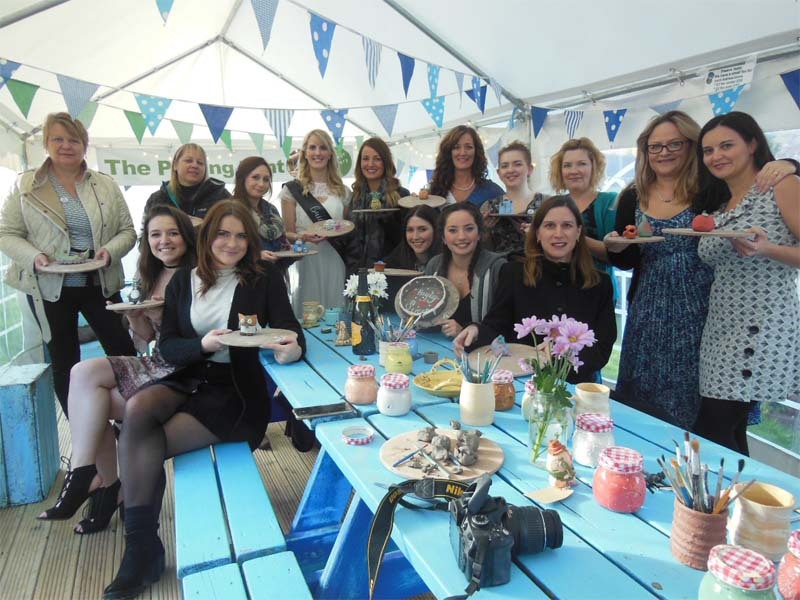 We had decided Hayley’s pottery hen party would be the final event of the season to be held in our lovely ‘Potting Tent’ marquee on the Pottery lawn. 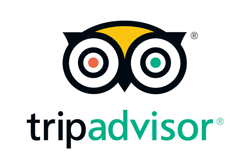 We assumed that by the end of October, the conditions would be too cold and uncomfortable out there for our guests to get the most from their clay experience. That was before the decking went down and we discovered the positive thermal effect of fan heaters! 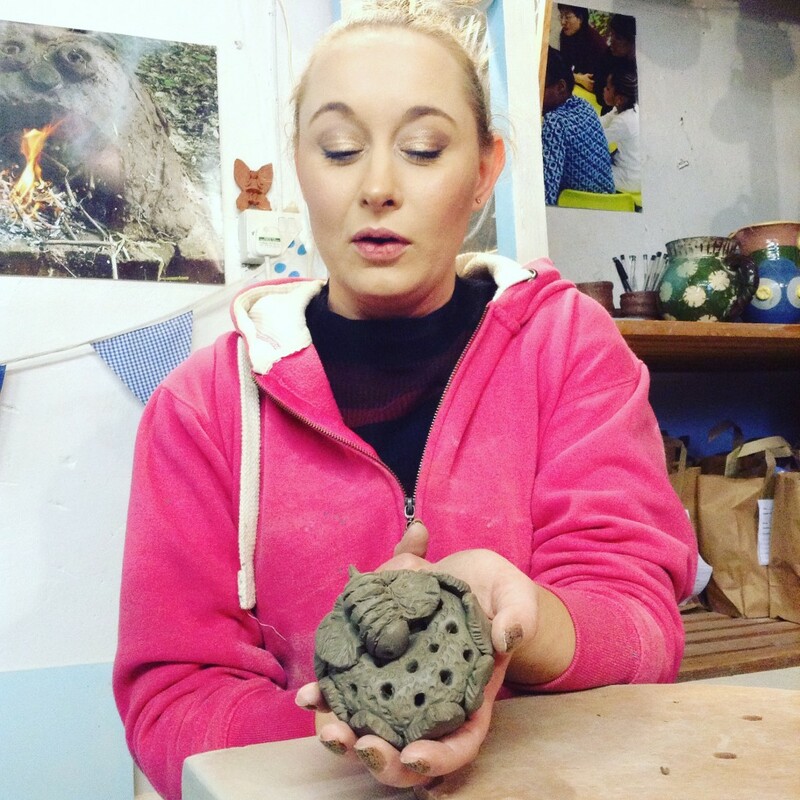 Here we are at the beginning of December and the Potting Tent is still going strong as an attractive and creative environment for pottery workshops and special occasions. 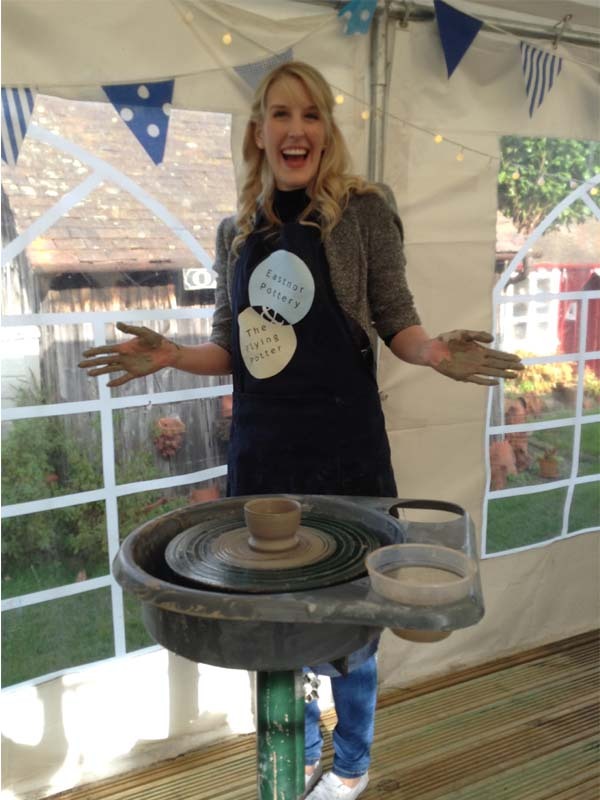 Hayley and her hens had a fab time in the Potting Tent making hollow sculptures and taking turns on the potter’s wheels – no extra layers of clothing required!